Originally established in 1993, Brockberry began as a full service restaurant. In 2005 Brockberry was purchased by visionary, Josie Groniger and her partner Chef Seth O’Hara. Over the years they have been expanding the traditional venue, their services now include: full service catering, a smokin’ hot smoker, a food shop featuring Brockville’s finest selection of domestic & imported deli meats & cheeses, as well as pantry items & gifts, local produce and oven ready frozen meals to go. Weekly Food Shop Features with counter service are now available, as well as private dining for booking groups of 15 or more. 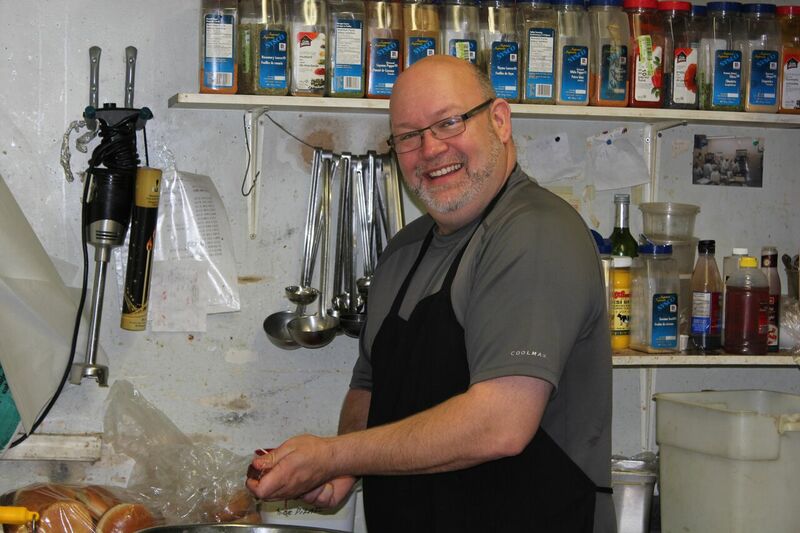 Our amazing Chef, Seth O’Hara brings a wealth of culinary magic to your senses! With over 25 years of expertise, he delivers only the finest of flavours with a unique flair for presentation, and creating undeniable delicious tastes to all his dishes. Seth and his team work closely with local farmers and suppliers to source the finest of sustainable and organic products, and are committed to using only the freshest, high quality ingredients. Our fun & energetic staff are a bountiful bonus when you visit us at Brockberry! Committed to delivering impeccable service, they are trained and certified to ensure you are entertained to your heart’s content, and can relax and enjoy our warm hospitality with your family and friends. Brockberry is listed with the Ontario Tourism Education Corporation (OTEC) as a Service Excellence Organization. All of our full time kitchen staff have completed the Health Unit’s Food Safety Training Course, and all of our servers have completed the Smart Serve Ontario training, and are all Smart Serve certified. Brockberry has been designated as a ‘Green Business’ by the Brockville Chamber of Commerce for implementing strategies to reduce waste, save energy, and become more environmentally conscious. We strongly believe in keeping it clean and sustainable! We have implemented many practices, some of which include having an Ontario Energy Audit, changing our lighting, as well as composting kitchen by-products, recycling and working with environmentally conscious suppliers. 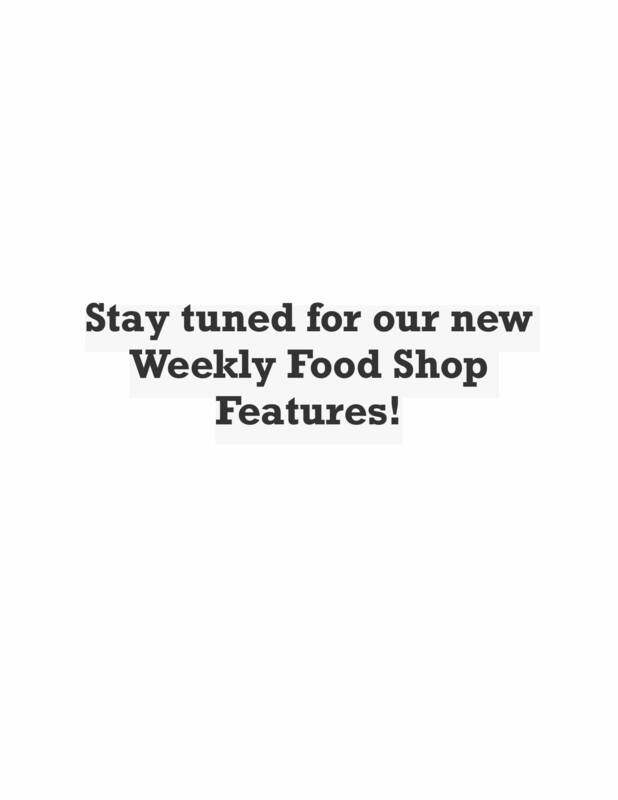 Food Shop & Weekly Features. Private dining available for booking groups of 15 or more.